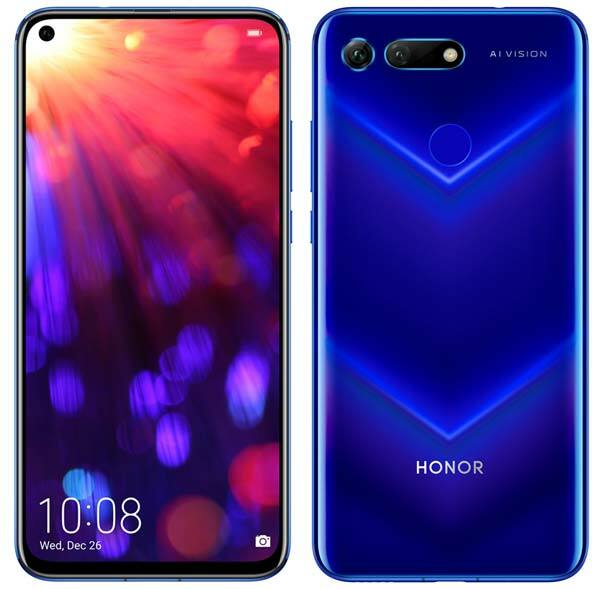 Honor’s 2019 flagship Honor View20 was first introduced Globally on 22nd January 2019 followed by India launch on 29th January 2019. Initially, the Honor View20 was exclusive to Amazon.in and now, Honor has expanded the availablity of the smartphone to offline market by announcing an exclusive offline partnership with Reliance Digital. It will be made available offline across Reliance Digital and My Jio stores in 700+ cities. Customers can get their hands on at Reliance Digital & My Jio stores from 6th February 2019 onwards. Honor has also announced that there will be no price difference between offline and online channels. Honor View20 6GB/128GB variant priced at ₹37,999 and the high-end 8GB/256GB at ₹45,999. There are two colors to choose from – Midnight Black and Sapphire Blue. Buyers can also avail Jio ₹2,200 Cashback and upto 2.2TB of 4G data.